February Intake applications now closed. 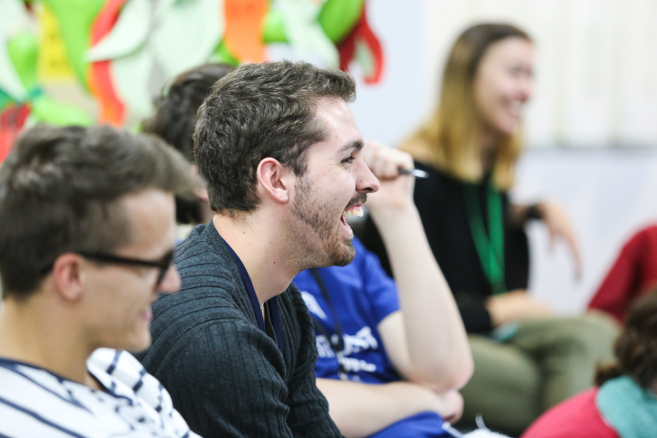 The Certificate IV in Youth Work offered by Scripture Union Queensland is aimed at equipping people to become autonomous youth workers in community, school or church contexts. This training aims to equip both those new to Youth Work and sharpen the skills and knowledge of existing practitioners. Our professional trainers will guide and mentor students through the foundations, frameworks, skills and principles of youth work, and set the challenge to put this knowledge into practise in a real work setting. Our students graduate with a broad understanding of issues related to youth work across a range of contexts. The CHC40413 Certificate IV in Youth Work is delivered through a combination of online, face-to-face (Intensives) and workplace experiences. The program is delivered over one year, full-time, and offered in two intakes – February Intake or July Intake. The qualification consists of 18 units of competency. You can view the Prospectus here.